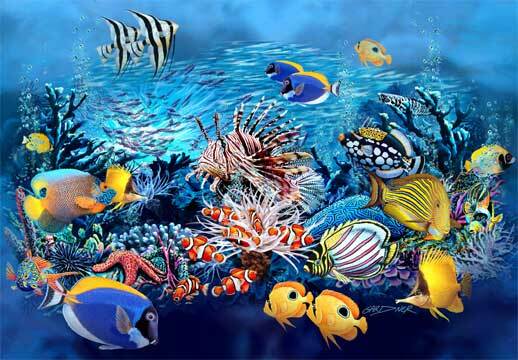 Ever heard of an underwater post office? A rare phenomenon found in only 5 countries of the world, Malaysia takes pride in hosting one of its first ever underwater post offices in Sabah. Well for curious minds, to start off this started off as a rather unusual occurrence. Sure you’d be as surprised as me if you read on further. Apparently an old 40 foot wooden cargo ship of a resort on Mataking Island which was a part of Malaysia’s conservation program sank. This old wooden ship thereafter became one of the 5 similar underwater post offices in the world. 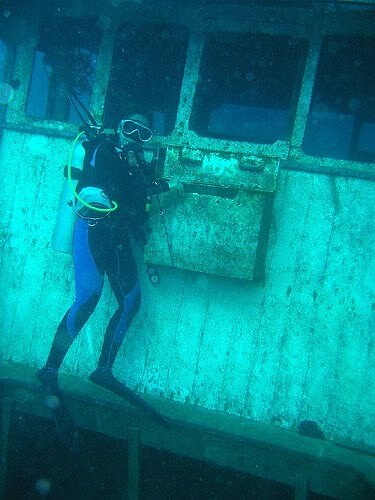 The underwater mail box was placed on the front of the wheel house of this cargo ship. This event was witnessed by International guests from Italy, Germany, Sweden and Japan as well as local divers and non-divers, around 40 guests in total. Now an amazing facet unfolds here: you could write or just buy a postcard at the resort’s gift shop and seal your letters a special water proof plastic postal wrap bag to take it down and deposited into the box. All your mails shall be collected twice per week. And even before you realise your mail is sent that too in any part of the world. Exciting? I’m sure it is. Also it is fascinating to know that the sunken wooden ship initially was an artificial reef which acted as a catalyst in attracting many tropical reef fishes. As for today, this wreck has a reputation of housing some of the most incredible species from this spectacular island. I think that's unique. Underwater post office in that place can definitely attract a lot of tourists. Wow this is so cool. You will no longer need to wet your stamps with your saliva!